Welcome to Mrs. Mashburn's 4th Grade Class. This year I will be teaching Math, Science, Spelling, and English. The 4th grade class will be involved in the Winter music program in December. 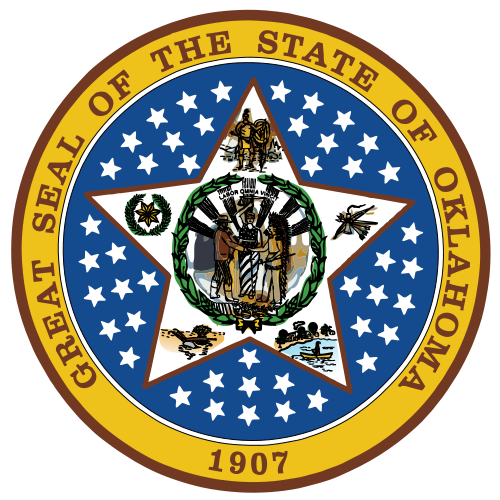 We will be visiting the Oklahoma State Capitol near the end of the school year. 4th grade will also have a promotion in May. We will be involved in numerous activities this year in and out of school.